Refresh your footwear collection with The Maze Low trainer from Hugo Boss, arriving in two colour ways, both equally as versatile. 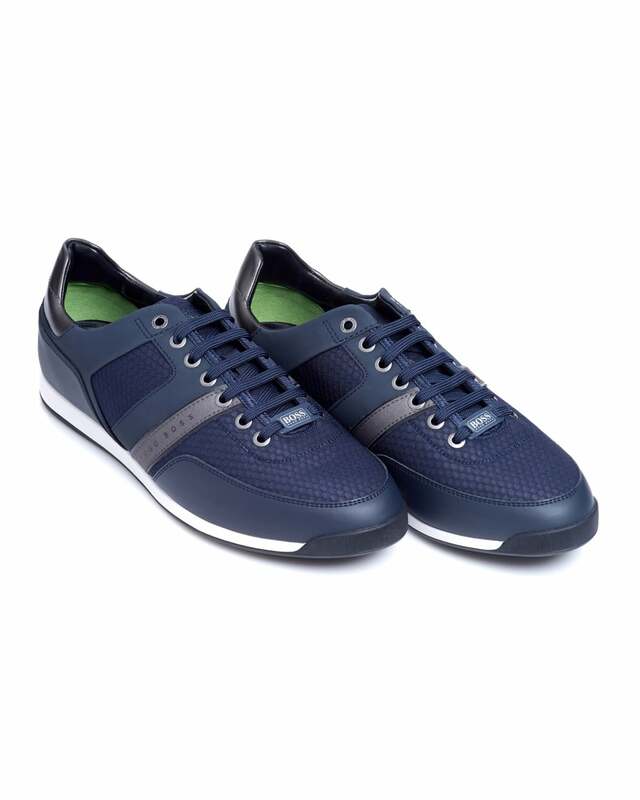 The leather and mesh quilt upper ensures both durability and comfort, both key factors when selecting a new pair of smart-casual shoes. The breathable yet supportive structure make these perfect for any occasion - fantastic for completing your off-duty look in a pair of slim fit Stone Island jeans.